How to reach your oasis! Lefkas (Lefkada) is one of the Ionian Islands situated on the North West coast of Greece. Although Lefkas is called an island, it is only 50 meters from the Greek mainland and is connected to it by a floating bridge. This makes Lefkas the only Ionian island which can be visited by car. That is why Lefkas is a very easy destination to get to. Your yacht will be waiting for you at the marina, in Lefkas Town, just 2 minutes’ drive after you cross the bridge. Easy as that! We can arrange for your transfer, from the ports of Corfu or Igumenitsa and from all the major airports of the area. There are ferries from the Italian cities of Venice, Ancona, Bari and Brindisi to Igoumenitsa and Corfu. You can then take a taxi or bus to Lefkada or rent a car. 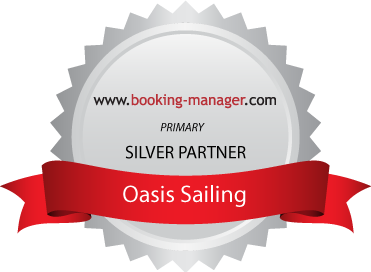 You can also contact us for an oasis transfer.